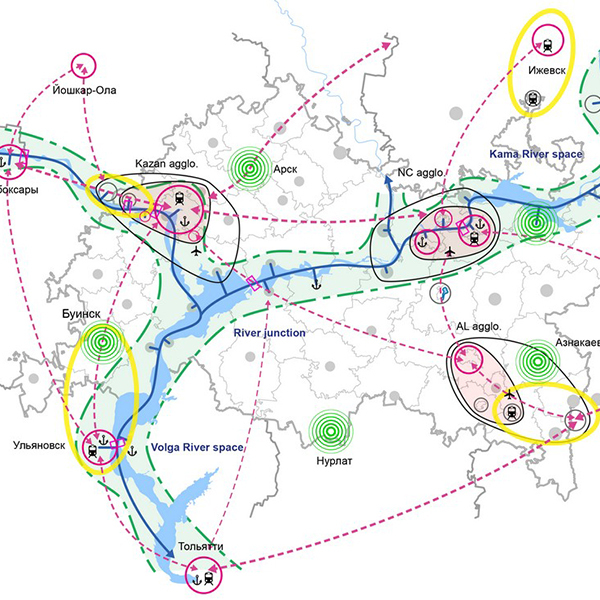 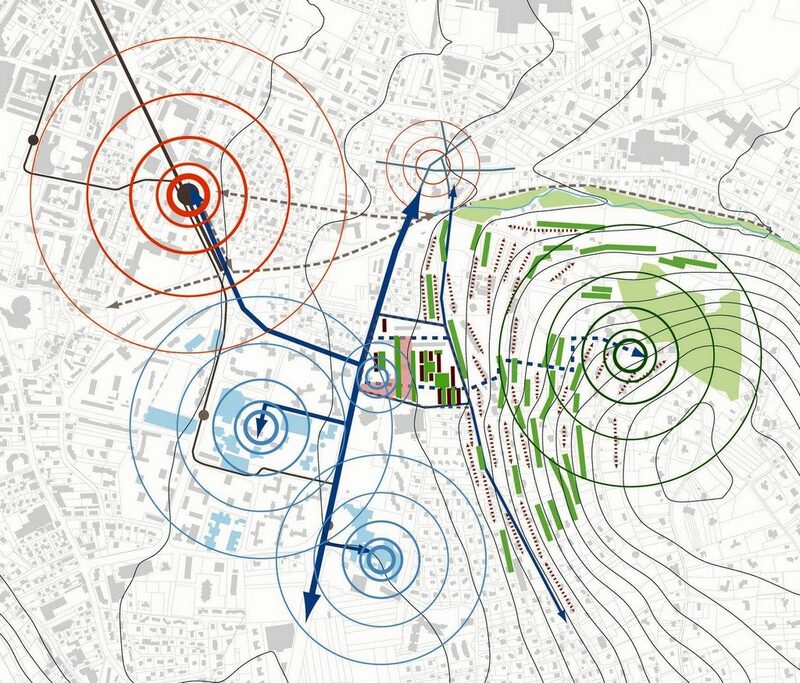 The town of Annemasse aims to renovate the sensitive urban zone (ZUS) of the Perrier. 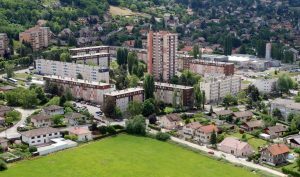 The Livron is a block of 4.8 ha, located at the edge of Annemasse on a transition of the topography. 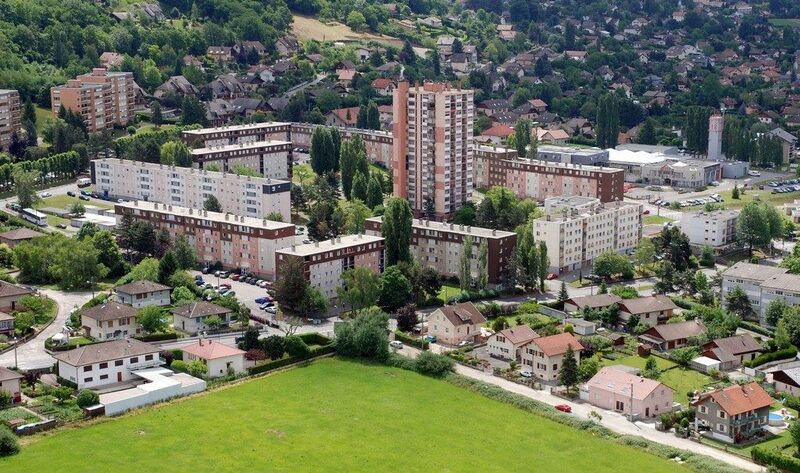 It is considered as an “enclosed” housing block and part of the district of the Perrier. 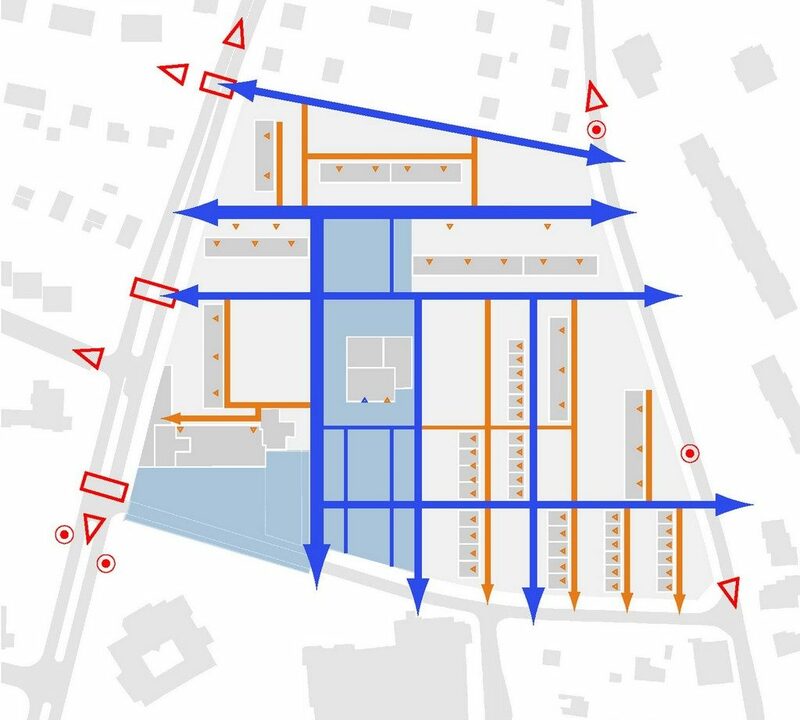 Today, there are 415 dwellings and some shops. 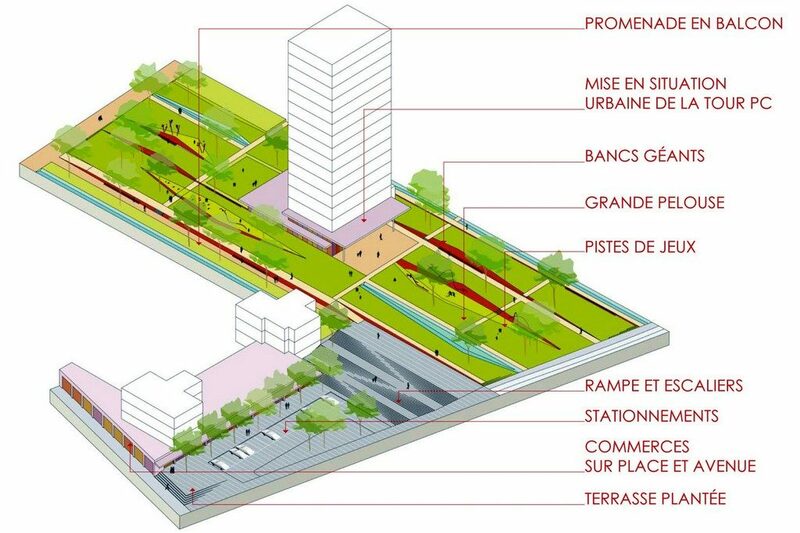 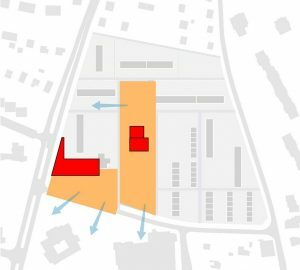 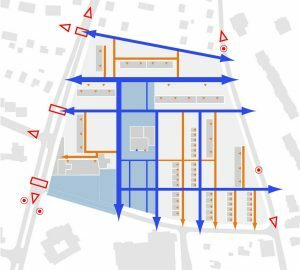 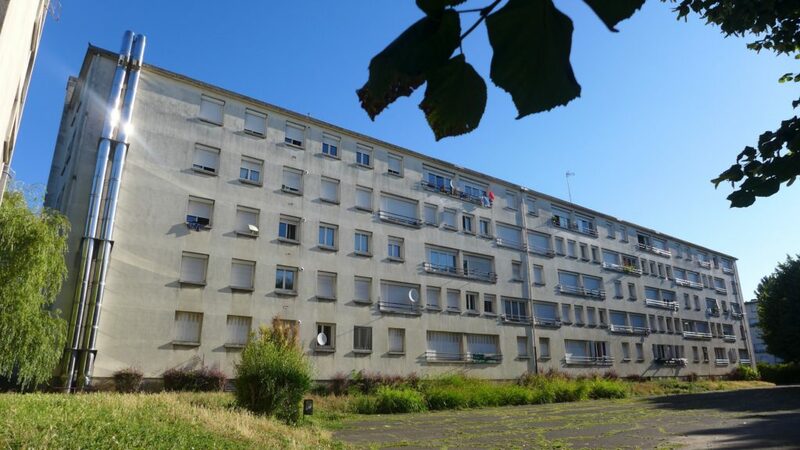 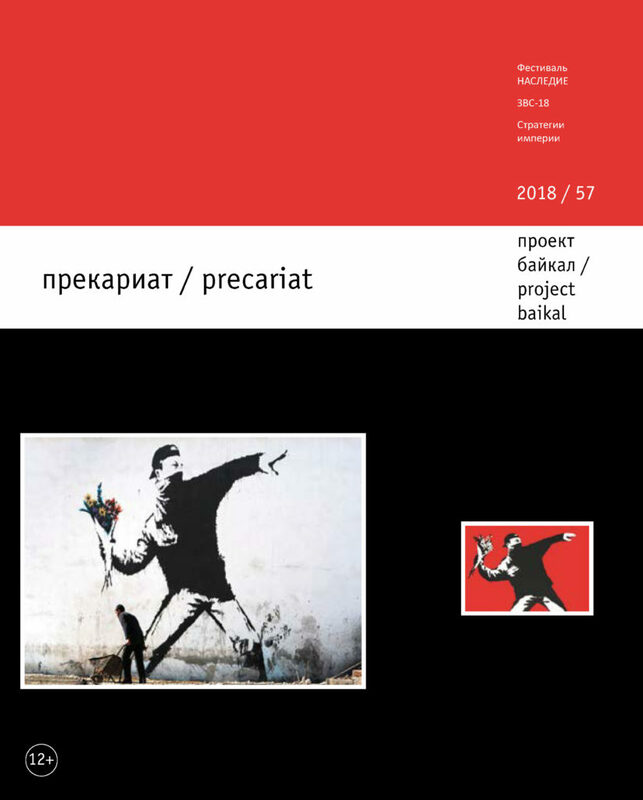 The national urban renovation program (ANRU) foresees to demolish one housing block, to establish a new division of the plots and to conduct a “résidentialisation” of the existing buildings. 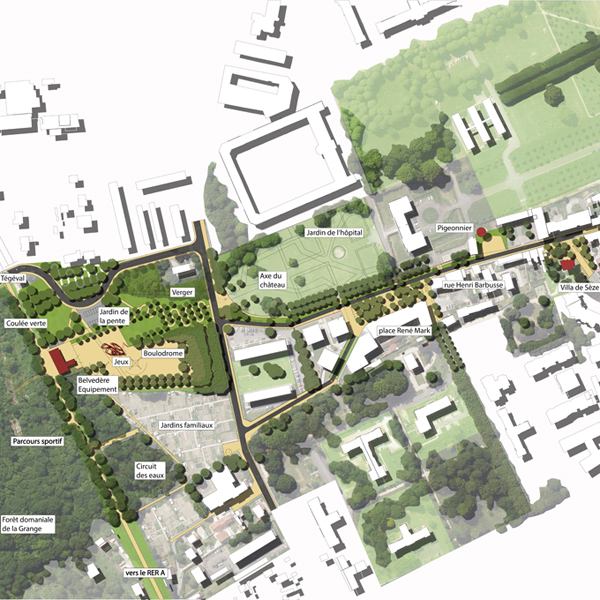 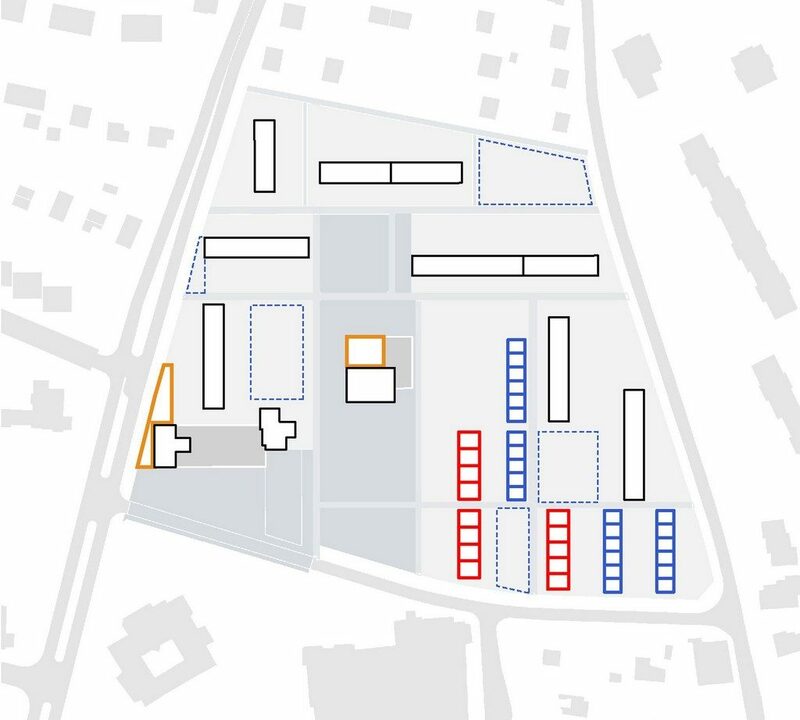 In our proposal, we open the site to its surrounding neighbourhoods; create the possibility of an easy passage through the site and reconnect the urban design with the topography. 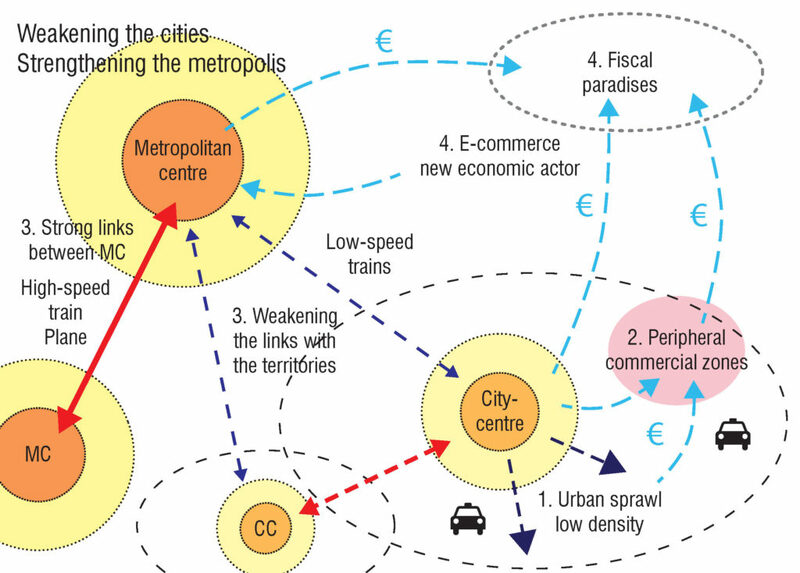 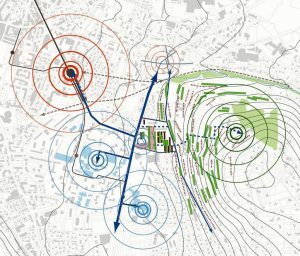 We plan to reconfigure the public space to articulate the interior of the site with the urban space; to extend the secondary network of roads and passages through the site; implement new buildings in east-west direction and parallel to the slope. 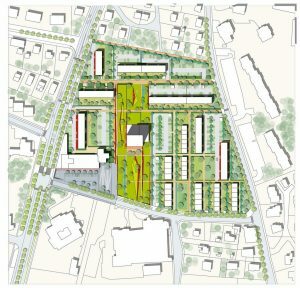 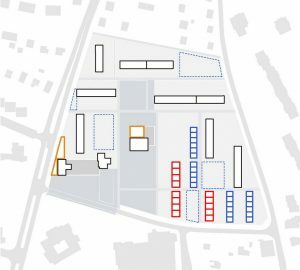 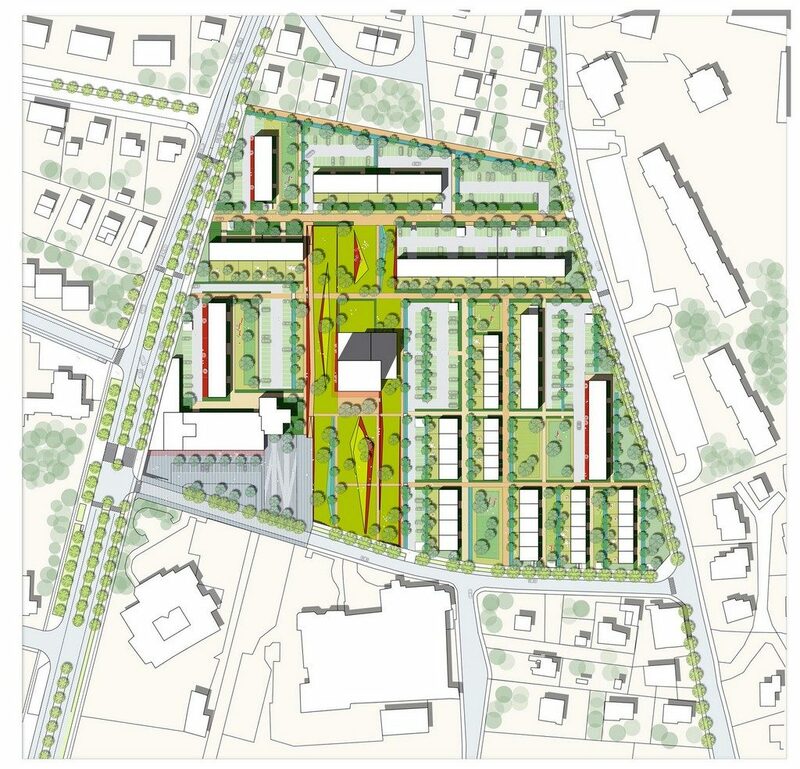 The development has the objective to clarifying the structure of the site, to open it and encourage the social diversity by the construction of new housing typologies.